1. Fire-resistant high impact ABS material. 3. Design to mount to any standard 19" rack or standard cabinet. 4. Space saving ,high-density 1U (24 port ). 5. lDC contract material : phosphor bronze with tin plating over nickel. 6. 110& krone punch down tools are available. 7. Sturdy Aluminum Plate around RJ 45 Jacks. 8. Phosphor bronze with 50 micro inches gold plated. 9. Available with T568 A .T568 B wiring pattern and meeting the requirement of Cat 6 standard. 10. Color Coded TIA/EIA 568a (international) and 568b (AT&T Standard) Wiring For Easy Installation. 11. Termination accepts 22,24 26 AWG (0.64 ,0.5 and 0.4 )solid wires. 12. 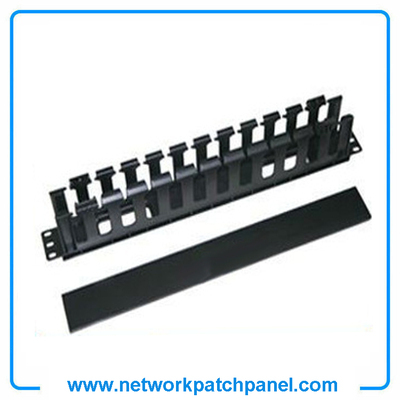 Meet or exceed the requirement of ANSI /TIA/EIA 568B.2. 13. Metal sheet : Corrosion resistant streets.